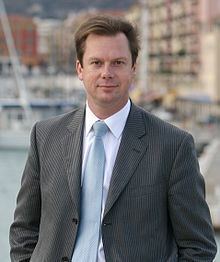 Jérôme Rivière (born 8 July 1964 in Suresnes, Hauts-de-Seine) is a French politician, lawyer and entrepreneur. 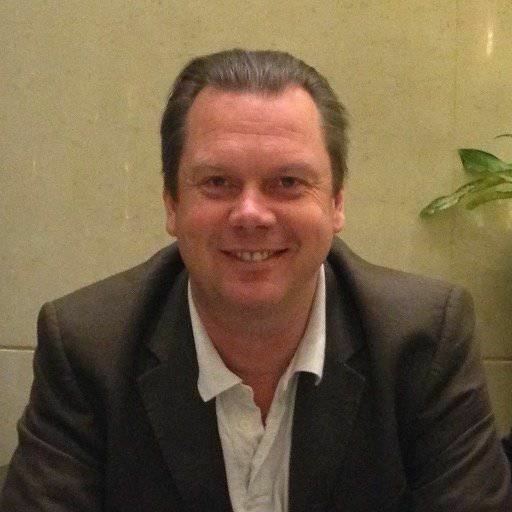 He received an master's degree from the ISG business school and an MBA from the European University of America at the University of San Francisco. 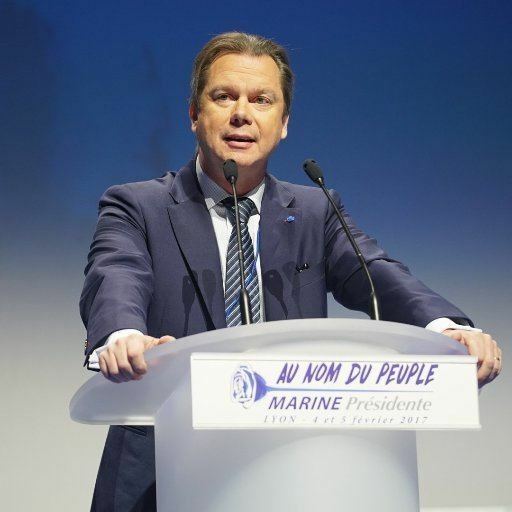 He served as the deputy chief of staff for the French Minister of Defense from 1993 to 1995 and was elected to the regional council of Provence Alpes Côte D'Azur where he served from 1998 to 2004. 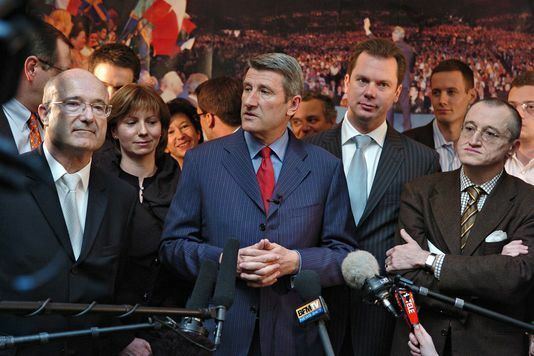 Rivière represented the Alpes Maritimes' first constituency from 2002 to 2007 as a member of the UMP. He was also a member of the subsidiary groups The Free Right and the National Centre of Independents and Peasants. 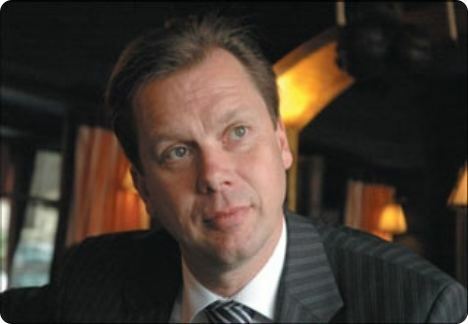 In 2007, he endorsed Philippe de Villiers, the leader of the MPF in the French presidential election, 2007 over his party's candidate, the eventual winner, Nicolas Sarkozy. As a result, he was excluded from the UMP and failed to receive the party's nomination for that year's legislative elections. 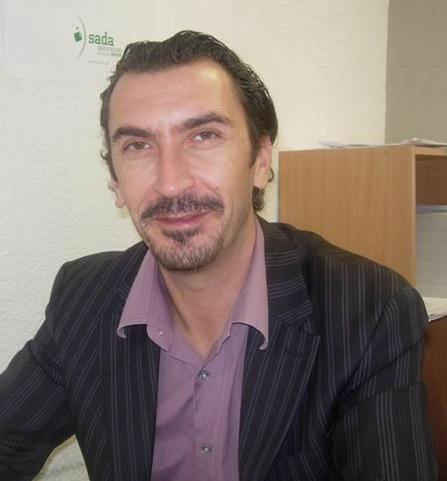 He was defeated running as a right-wing independent in his constituency against the UMP's official candidate and eventual winner Éric Ciotti. In 2009, the MPF-Libertas selected him to lead the list in the Île-de-France constituency ahead of the 2009 European elections. In November 2016 news media sources confirmed that Rivière will be running as a candidate backed by the Front National in the Var's sixth constituency for the 2017 French legislative elections.